Are you embarrassed to smile because of damaged, discolored or missing teeth? Your smile is one of the first things people notice about you. So why settle for a smile that is less than perfect? Discover how today’s modern “restorative dentistry” can help you with repairing your teeth, replacing missing teeth and providing you with a beautiful new smile! Dahlquist Dental specializes in restoring smiles that look great, function properly and last a lifetime. Porcelain Tooth Crowns and Bridges: Do you have a tooth (or teeth) that have significant damage from a cavity, a chip, or a crack? Our doctors may recommend a porcelain tooth crown to repair your tooth and restore your smile. 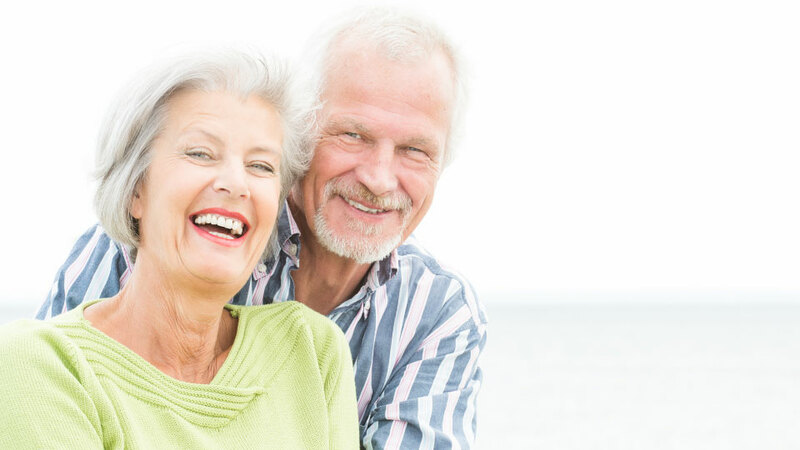 Dental Implants: Do you have a tooth (or teeth) that need to be replaced, but the thought of wearing “dentures” doesn’t seem very appealing to you? Consider dental implants, the permanent alternative to replacing teeth that looks like your natural teeth and will not slip or need adhesives. Smile Makeovers: Are you tired of being embarrassed to smile because of teeth that are damaged, decayed or missing? Now you can get perfect white teeth and a beautiful new smile that makes you look more attractive and feel more self-confident. Your new “smile makeover” will transform your life and get you noticed.